Home \ Tag "The Repopulation"
Way back in 2012 the MMO gaming world was treated to the first glimpse of an exciting new sandbox MMO project that promised to restore the days of the original Star Wars: Galaxies and iconic Ultima Online, The Repopulation. 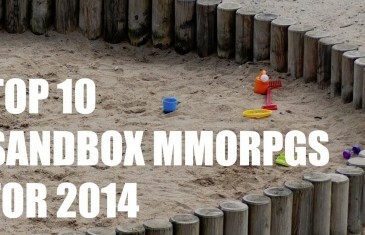 A list of the top ten sandbox MMO and sandbox MMORPGs to look out for this year. Your Daily MMO and MMORPG News for Wednesday January 8th. 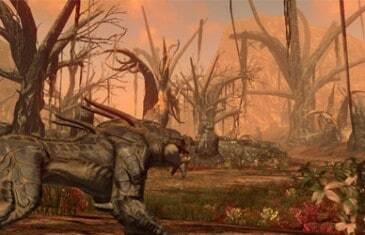 Today Bethany discusses The Elder Scrolls Online, Final Fantasy XIV and The Repopulation. 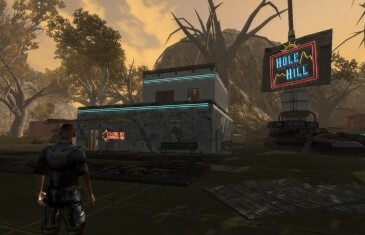 Less than 10 days ago today the developers of The Repopulation, Above and Beyond, announced the debut of the upcoming sandbox MMORPG on Steam's popular Greenlight program. Above and Beyond Technologies stayed true to their impressive monthly updates with another huge list released for December, accompanied by information for a new Kickstarter project. 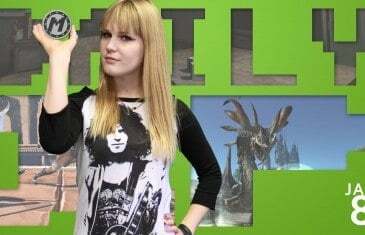 Your Daily MMO and MMORPG News for Monday December 2nd. 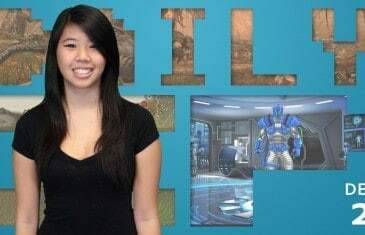 Today Nicole discusses Heroes and Villains, The Repopulation, Real Soccer and Prius Online. 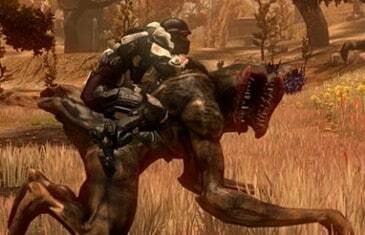 A massive November update list has just hit The Repopulation. Find out what has changed for this upcoming Sandbox MMO. 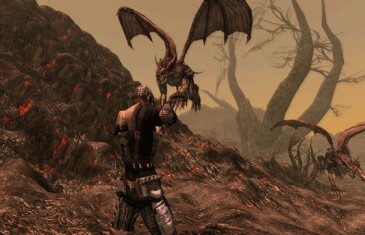 Kirk spoke with Joshua Halls, Lead Designer, about his Sandbox MMORPG The Repopulation at PAX Prime 2013. It's never too early to get a look at some upcoming MMORPG Games for 2014. 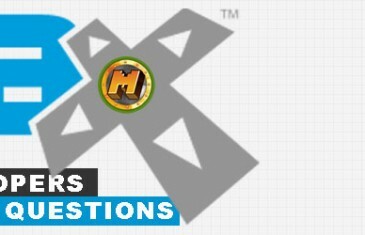 MMO Attack is heading to PAX Prime and we want to ask all the tough questions. That's where you come in, help us ask the questions you want answered. 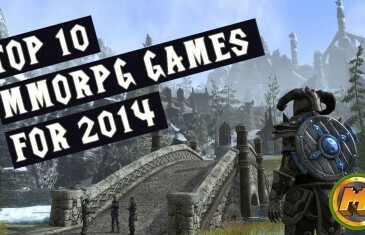 Our look at some of the top MMOs to look forward to in 2014 and beyond. 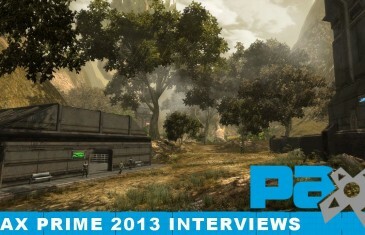 Half a year ago, MMO Attack rung in the new year by discussing the top MMORPGs to keep an eye on in 2013. 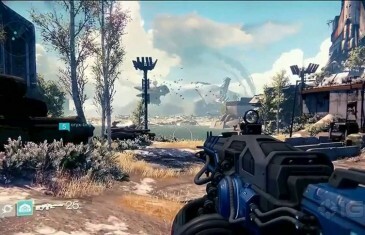 Some of the games have released successfully as planned, while others have fallen flat or pushed to a later date. A lot can change in six months. That?s why I felt the need to hunt down the remaining MMORPGs that are due to still (possibly) release by the time 2013 is over.